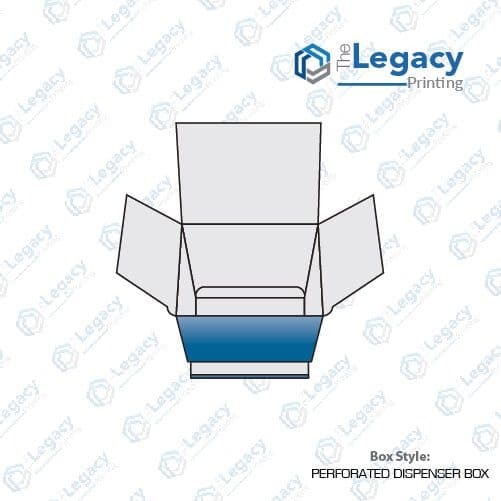 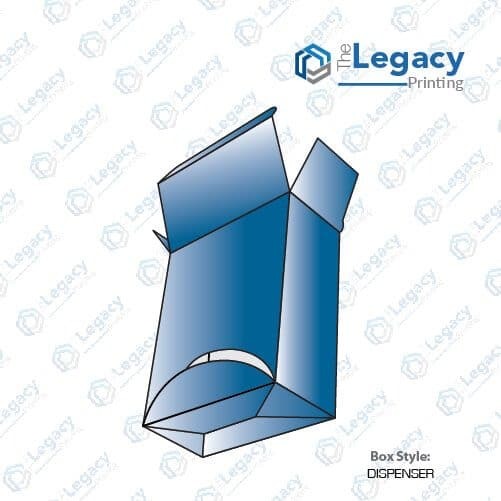 If you want to dispense a multitude of products on the point of purchase, opt for custom printed perforated dispenser boxes. 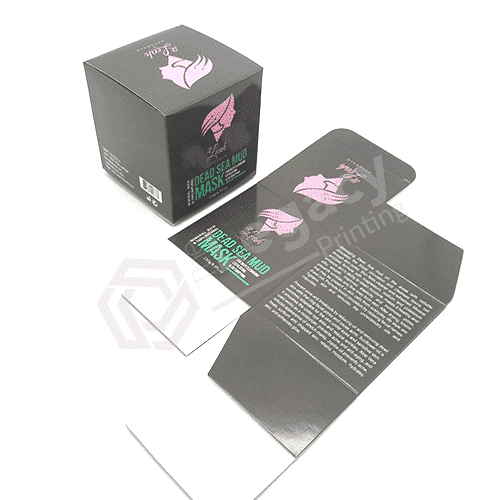 These special retail boxes can be custom made in accordance with your product’s size and weight. 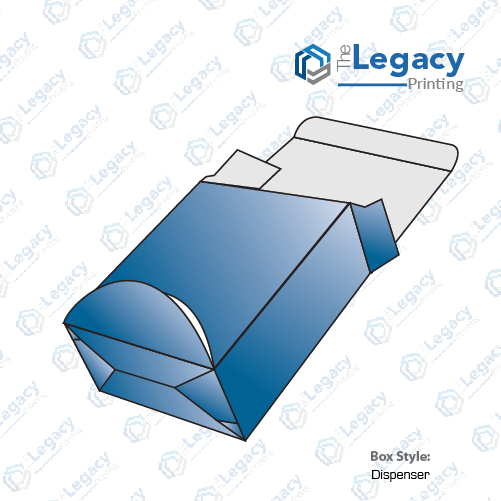 We make use of premium quality and eco-friendly cardstock in the making of your perforated dispenser boxes. 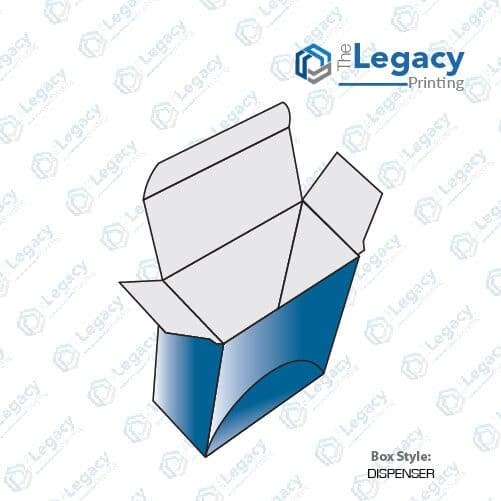 You may order them done on a cover cardstock or kraft cardstock with finishing that perfectly aligns with your business needs. 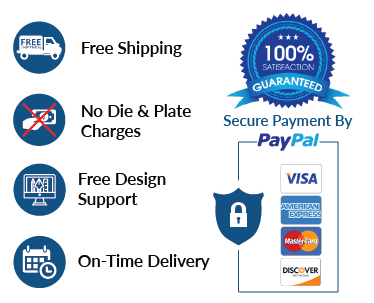 Chatting with one of our live support representatives can help you get your custom order processed immediately. 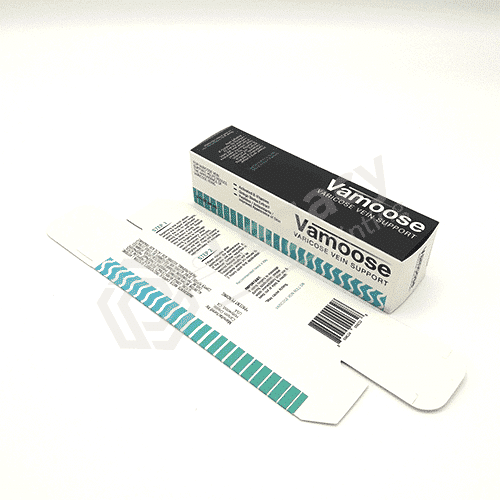 To know more get in touch with us today.